You can pick one up for yourself at Disney’s Festival of the Masters event at Downtown Disney Nov. 8-10. I’ll will also be there signing in person everyday during the festival. 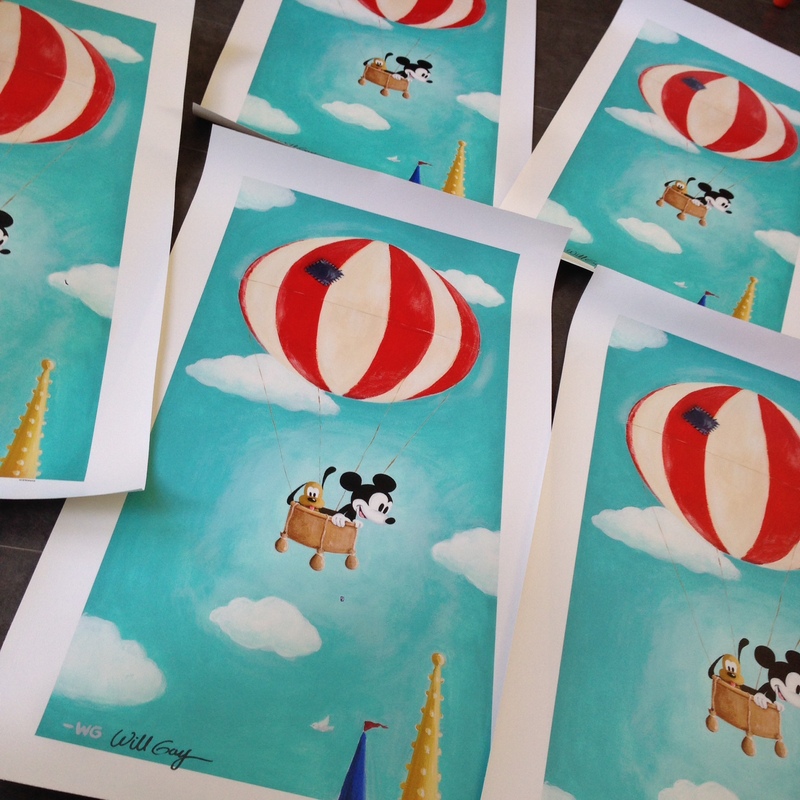 Update 11.11.13: Look for Limited Edition giclees and deluxe prints at the Art of Disney Store at Downtown Disney.